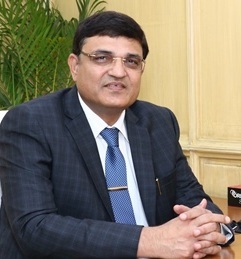 New Delhi: Shri Anurag Sachan has assumed the charge of Managing Director of Dedicated Freight Corridor Corporation of India Limited on 4th August. 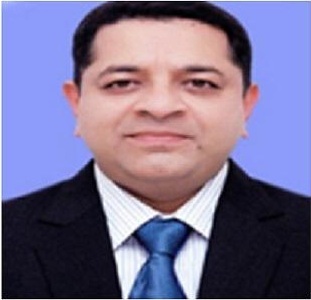 A Civil engineer by profession, he is an officer of Indian Railway Services of Engineers (IRSE) of 1981 batch. 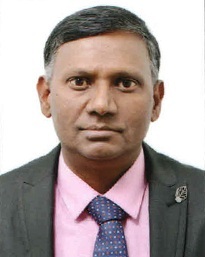 He has executed a large number of extremely challenging and technologically advanced Railway infrastructure projects during his 35 year long career with the Indian Railways. 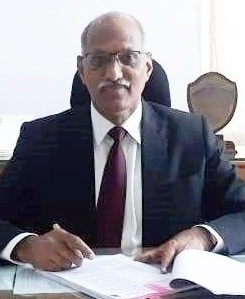 Prior to this assignment, Shri Sachan was serving as Chief Administrative Officer Udhampur-Srinagar-Baramulla Rail Link Project in Northern Railway heading the most challenging and iconic railway project undertaken so far by Indian Railways. 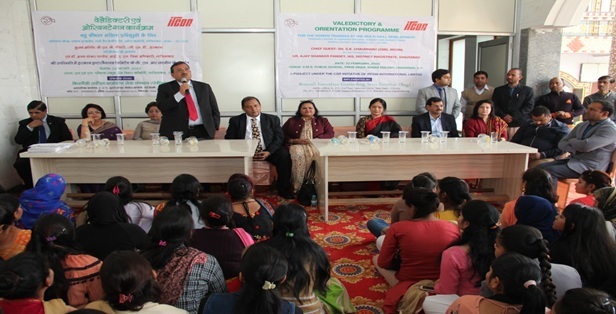 This is a very prestigious project of National importance, entailing an investment of over Rs. 29,000 crore. 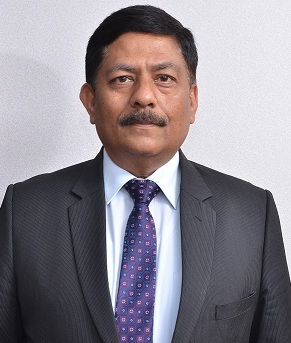 He has worked in various capacities in Indian Railways at the Railway Board, Division and Zonal levels which includes Executive Director Land & Amenities, Railway Board, Chief Engineer/Construction, Western Railway, Mumbai, Divisional Railway Manager, Northern Railway, Delhi, Chief Engineer/Construction, Metropolitan Transport Project, Central Railway, Mumbai and Chief Project Manager, Western Railway, Ahmedabad. 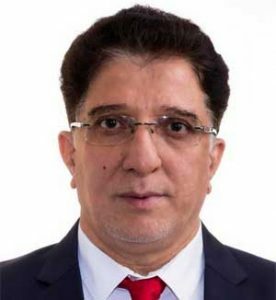 He has many notable achievements to his credit, which include execution of critical projects in the dense Mumbai Suburban section. 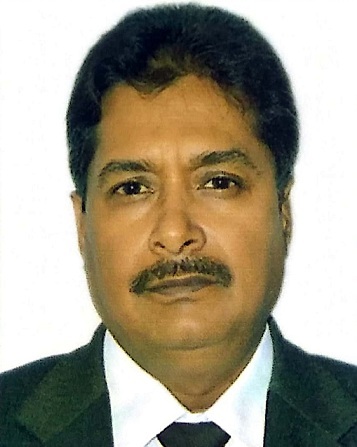 He has also been closely associated with major capacity-building infrastructure projects in the states of Gujarat, Maharashtra as also in the remote parts of Odisha. 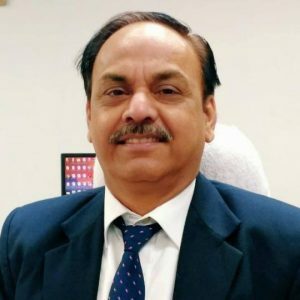 He has headed the largest Division on Indian Railways as Divisional Railway Manager Northern Railway, Delhi that entailed managing huge manpower of over 40,000 personnel with an annual earning of over Rs. 7,000 Crores. 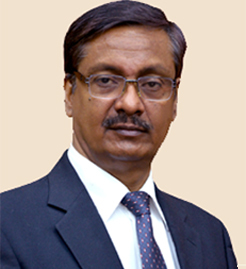 As DRM, he was instrumental in bringing key changes to the railway infrastructure in the National Capital Region of Delhi. A keen sportsman himself, Shri Sachan has also been an avid sports administrator. Under his leadership, many sportspersons got an opportunity to shine in national and international levels and brought laurels for the nation.